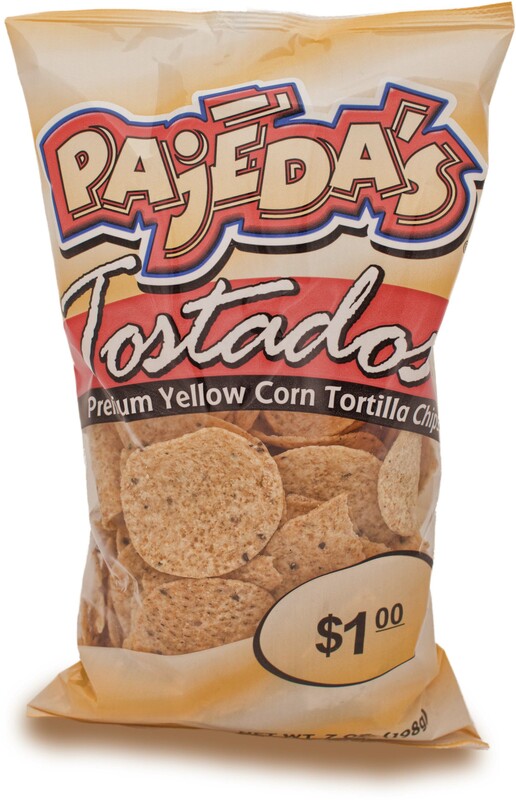 Classic yellow round tortilla chips, made from Midwestern corn. 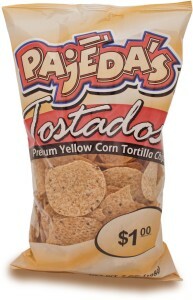 They’re the best chip for nachos, so grab a bag and impress your friends with your famous nacho supreme recipe. They’ll love you even more than they already do.